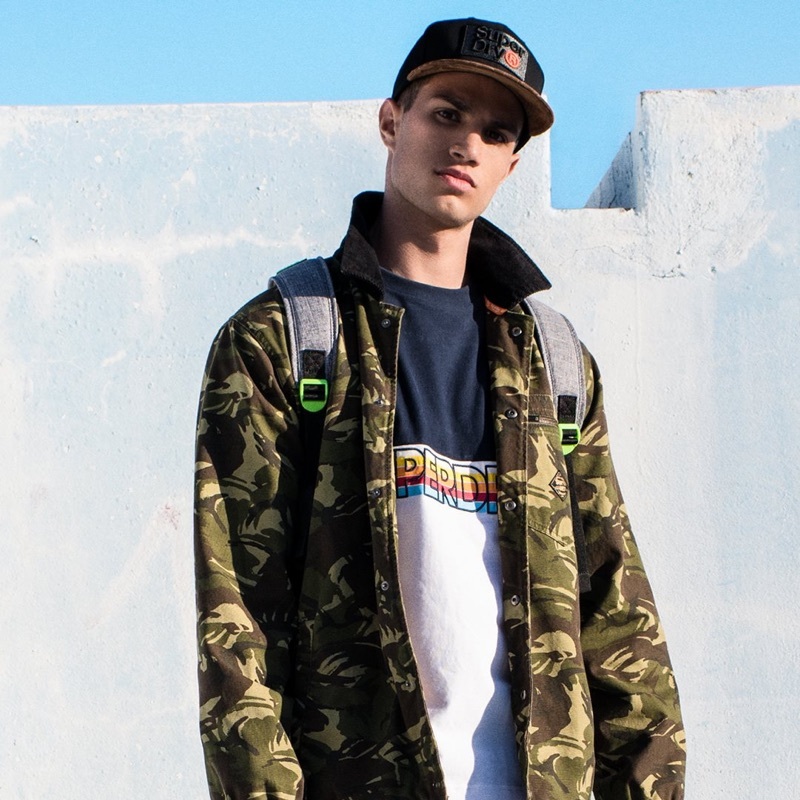 William Los sports a graphic tee from Superdry's spring-summer 2019 collection. 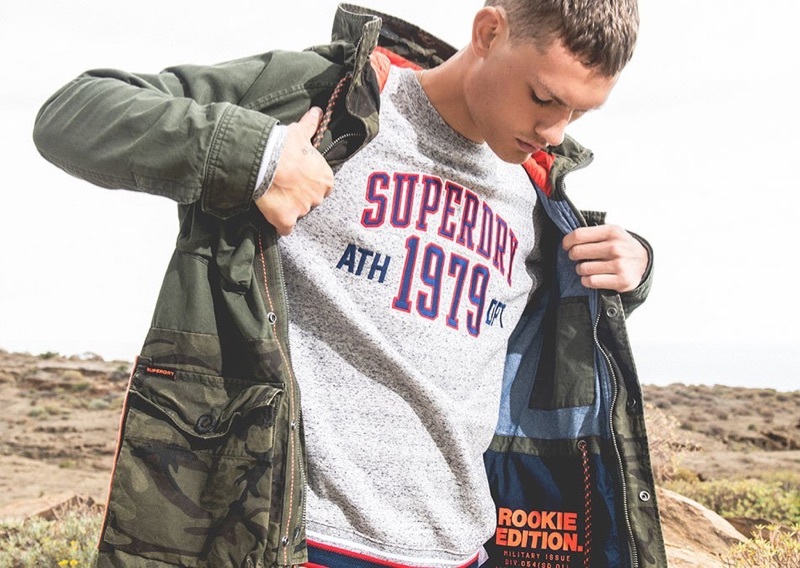 Superdry embraces a sense of adventure with casual style for spring-summer 2019. 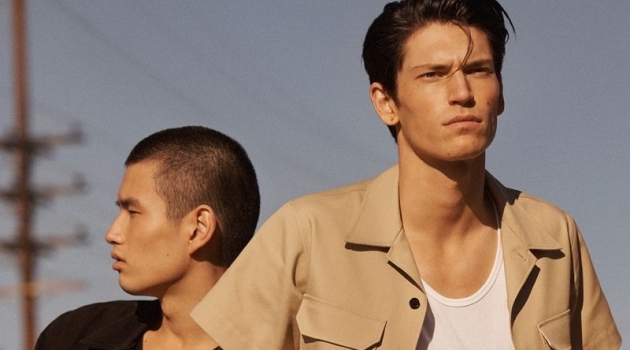 The brand enlists models William Los and Ashton Gohil to showcase its must-have pieces for the season. Venturing outdoors to a desert setting, Mark Brown photographs the outing. Meanwhile, Gabriella Baker styles William and Ashton. 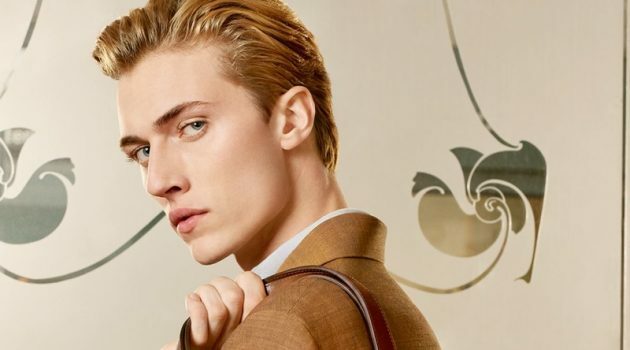 Highlighting contemporary looks, William and Ashton don a wardrobe, which includes graphic tees, hoodies, belt bags, and denim. 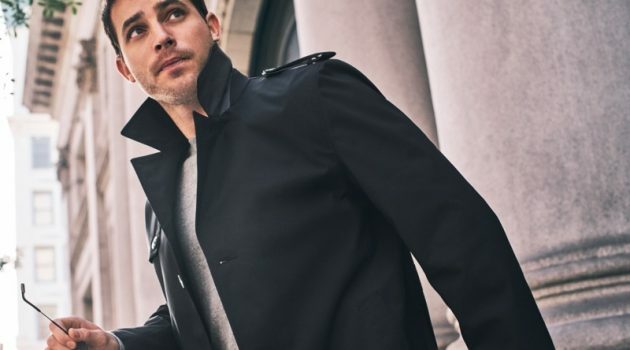 Front and center, Ashton Gohil sports a look from Superdry. 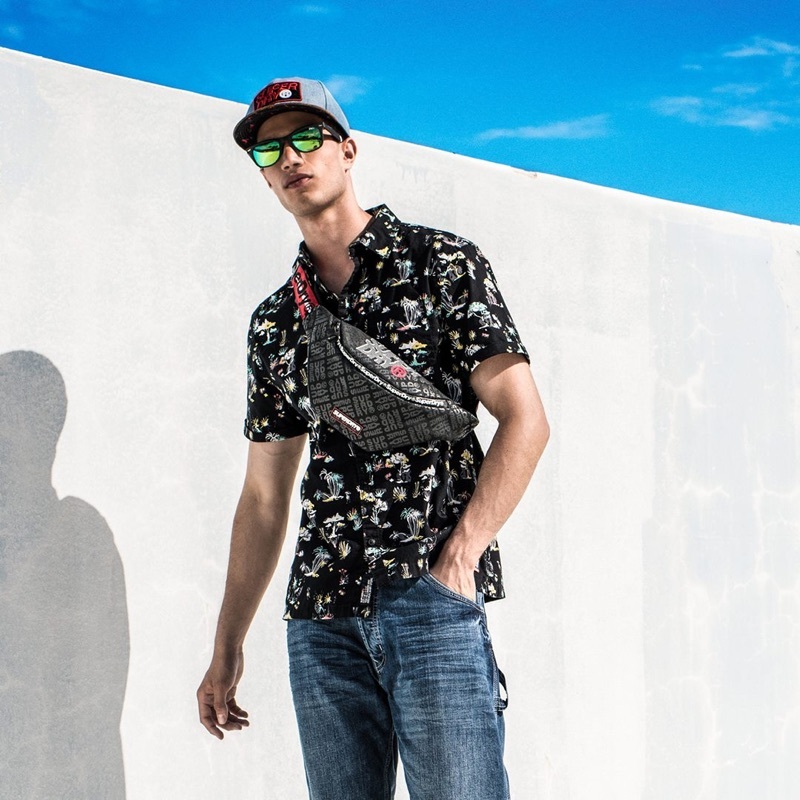 Model William Los fronts Superdry's spring-summer 2019 outing. 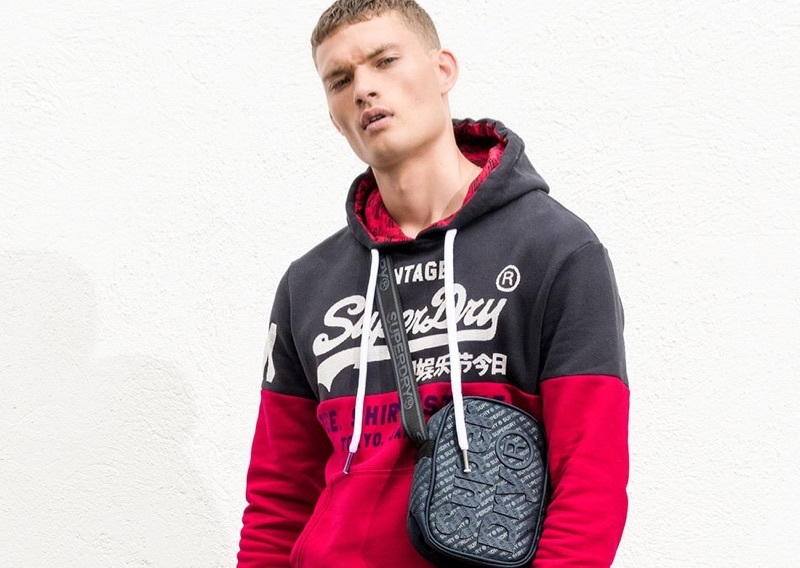 Superdry enlists Ashton Gohil to model pieces from its spring-summer 2019 collection. 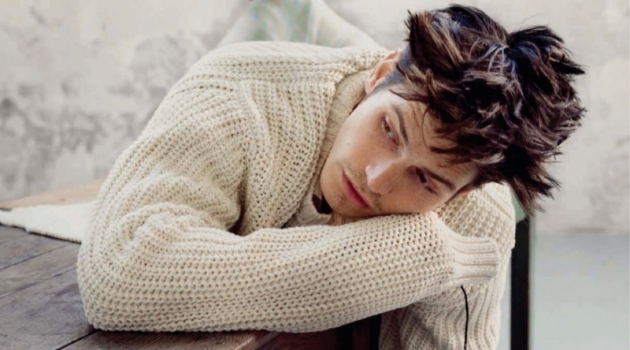 Dutch model William Los showcases a look by Superdry.